Russian import statistic for 2015, 2016 and 2017. 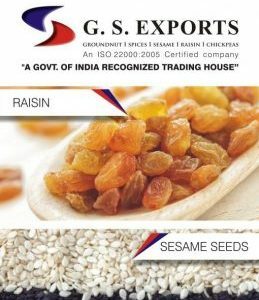 All GiveMeBid visitors enjoy the information on Russian nut and dried fruit import volumes and dynamics from main exporting countries with commodity breakdown. This data provides you an insight into volumes of the market, import dynamics and information on the main exporting countries. 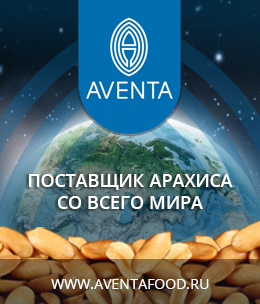 Become our partner and you will always be informed about the Russian nut and dried fruit market updates.